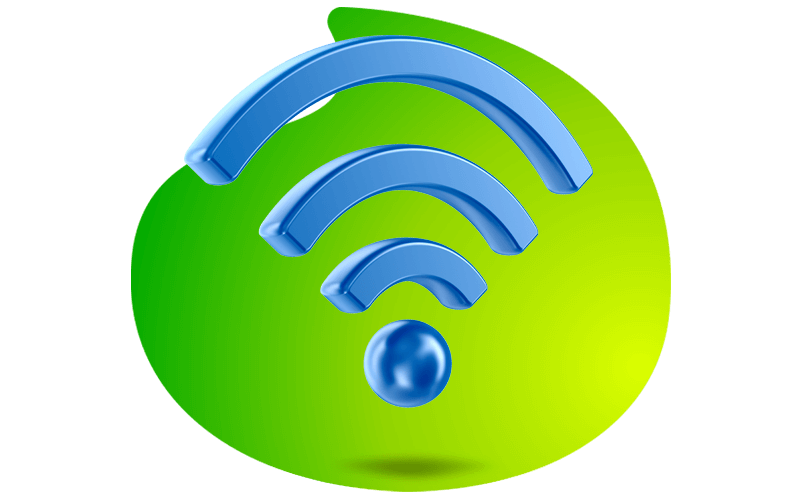 Vox Wireless is a high-quality wireless connection, using licensed microwave technology. It’s an excellent complement or replacement for traditional fixed-line last mile connections or a redundancy option to fibre. It provides dedicated, symmetric last mile, at speeds of 2Mbps to 300Mbps – no sharing to dilute your experience. Combine Vox Wireless with our other services for a simplified, reliable connectivity package for homes and businesses. This solution is available nationally, with installation within seven days. Vox Wireless offers comparable security, performance, and reliability to wired networks – all the benefits, with quicker installation than traditional lines. Count on 99.5% access link up-time in coverage areas mentioned above, and 98% outside of the “zone 1” coverage areas. Vox Wireless is a scalable solution for your changing connectivity needs, so you have the flexibility to upgrade quickly when needed. Vox offers service level agreements (SLAs) on the Vox Wireless service, with assured up-time levels from 98% to 99.8%. On solutions that fall within the coverage area and are not customer specific solutions, 99.5% on a standard SLA. Is this provided over licensed or unlicensed spectrum? This is provided on 28GHz licensed spectrum. Yes, this is a dedicated 1:1 service with uncontended bandwidth. Yes. You receive five usable static IPs with the router rental. Yes, we provide extensive SLAs with Vox voice services over dedicated solutions. It is recommended that you use licensed services for mission critical networks. This is a question with a very complex answer. What one must first note is that the factor with the highest impact on services is interference. This is affected by whether a link is run on licensed or unlicensed band, i.e. regulated by ICASA or not and of course links in the surrounding area, then the question of weather can be answered. The higher the GHz the higher the impact. Atmospheric conditions start to impact, if at all, spectrums at 7GHz and higher. On the contrary to this, your licensed spectrums tend to be a higher frequency but tend to provide you with carrier-grade technology with built in adaptive modulation to specifically combat issues such as weather. Again, the most relevant factor remains interference.